Sometimes you need a feminine touch. 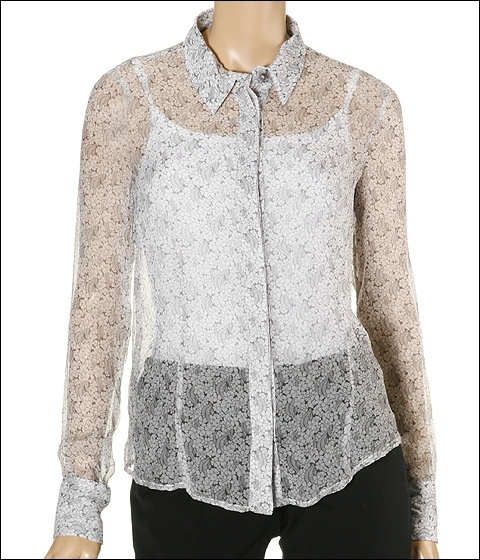 Touch others with the delightful print and delicious fabric of this top by Ferre Jeans. Fabulous flower and leaf pattern print. Hidden button placket. Long sleeves with double button closure. GF logoed at the lower left front of the shirt. Classic cut bottom hem. 100% silk. Dry clean only. Imported.